Fears of attacks by far-right Jewish extremists have prompted Palestinians living in the West Bank to organise volunteer night patrols in a number of villages. Tensions have been heightened since the deaths of an 18-month -old toddler and his father in an arson attack on their home in the West Bank at the end of July. Extremist Jewish militants are suspected of having been behind the attack. A Reuters news crew accompanied one of the patrols in the village of Qusra. A member of the team explained the idea to the reporters. 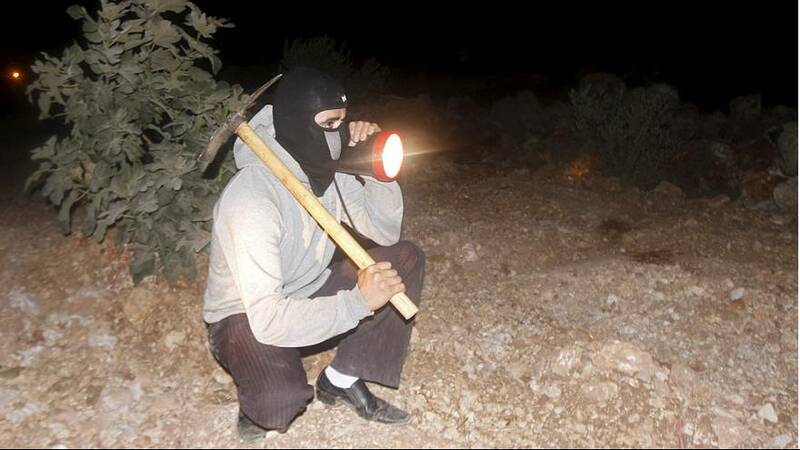 The village vigilantes pose a dilemma for the Palestinian Authority, which coordinates West Bank security with Israel. However the teams hope the Authority will decide to support them.